This was one of the most challenging project for us where every textile manufacturer in India has this machine. 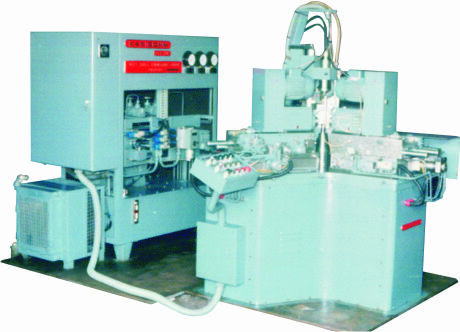 These machine involves three spindles and 9 axes doing drilling and oblong machining of Textile Spindles which run over 10000rpm and even a small micro level variation to lead to vibration. This is one of the most challenging operations in the manufacturing of textile spindle machinery manufacturer where the spindle is the heart of the machine.